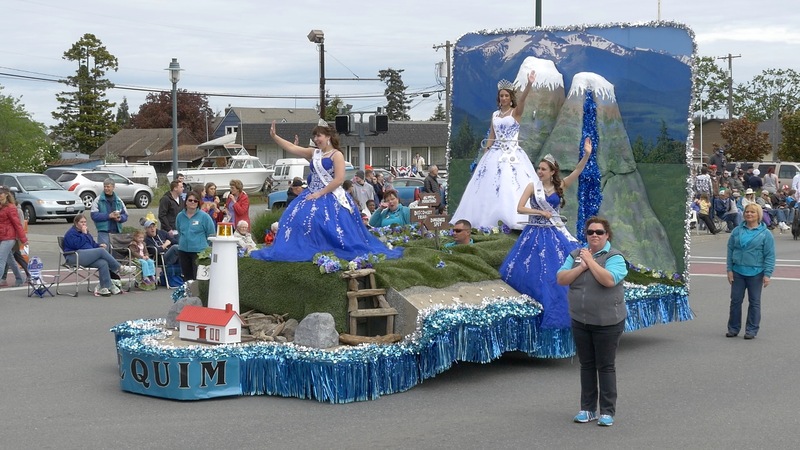 Here is the 2014 Sequim 119th Irrigation Festival Parade in all it's glory shot in AVCHD 1080/60p. With the limitations of YouTube the video was reduced to 480p at 30 frames a second. YouTube does not do 60p. I reduced the video to 480p because the parade video is 105 minutes to keep the file size down. The lens used is the New Lumix 14-140mm f4-5.6 O.I.S. Doing long form video on the Panasonic Lumix GH4 is wonderful. Number one: Unlimited Recording. There is no limitation on how long you can record, unlike most other HDSLR's. The bigger the SD card the longer you can record. The camera does not stop till you stop the camera. Number two: No Overheating. The GH4 does not overheat and shut down, period. That was a problem with other cameras that I have used. Number three: Long Battery Runtime. The camera battery lasts a long time. I have had one battery cover an entire opera, symphony concert or musical. Number four: Buit-In Viewfinder. The viewfinder works while shooting video. In sunlight, in shade, in the dark, does not matter. Number five: Adjustable LCD. The rear OLED LCD is adjustable. It can be viewed from any position. Number six: Bright LCD. The OLED LCD is bright enough to be seen in daylight without a hood. Wonderful while working on a tripod. Number seven: Audio Level Display: The audio levels display on the screen and stay on screen as long as you are recording video. On the GH3 display the audio levels went off after a short time. Number eight: Focus Peaking. Being able to manually focus on the fly with the LCD and viewfinder is great when the subject is constantly changing. Number nine: Zebra Bars. Being able to see what will wash out in exposure is very helpful. They can be set to 80% or 100%. Number ten: Low Rolling Shutter. 1080 60p has the lowest rolling shutter on the GH4. A noticeable difference. 4k has the most rolling shutter. The Panasonic Lumix GH4 replaces a video camera. Tagged DMC-GH4, Final Cut Pro X, GH4, Lumix, Lumix GH4. Bookmark the permalink.